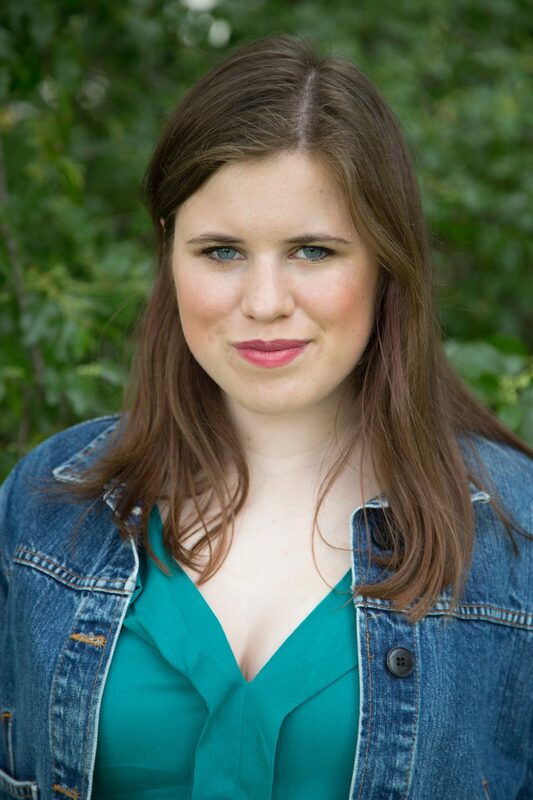 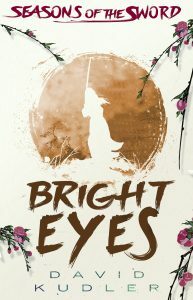 Poll: Help us choose the Bright Eyes cover! 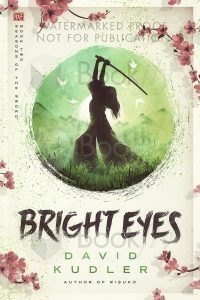 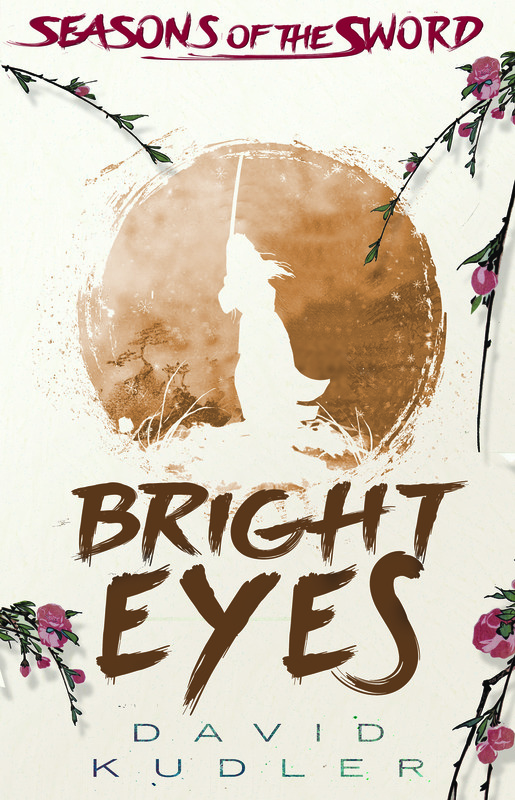 I’m hard at work on the Risuko sequel, Bright Eyes — and designer extraordinaire James Egan of Bookfly Design has come up with options for the cover! 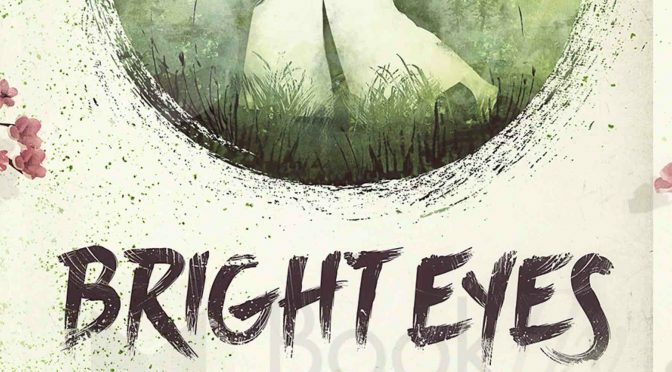 We’d love for you to help us choose your favorite Bright Eyes cover art. 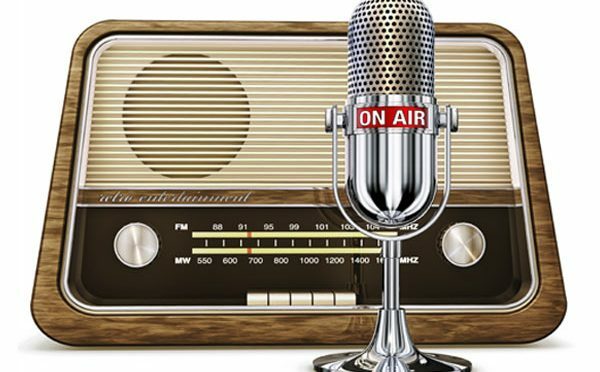 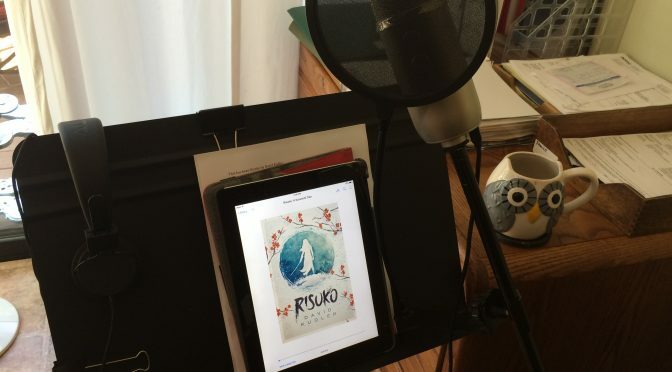 Vote in the poll, and enter to win a copy of the soon-to-be-released Risuko audiobook! 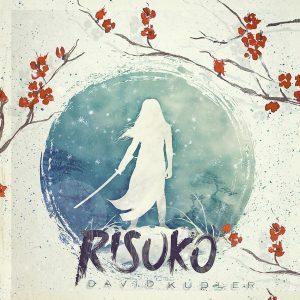 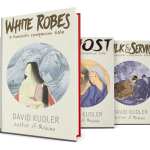 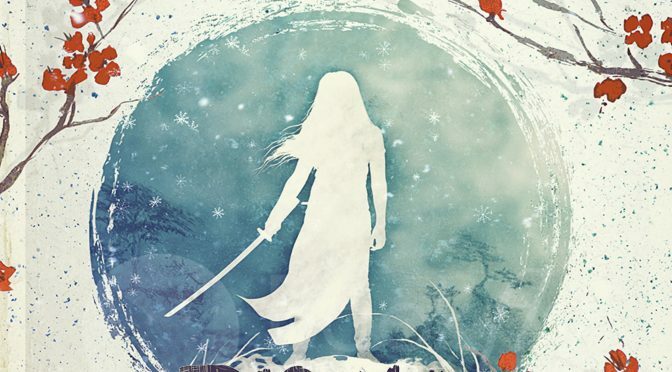 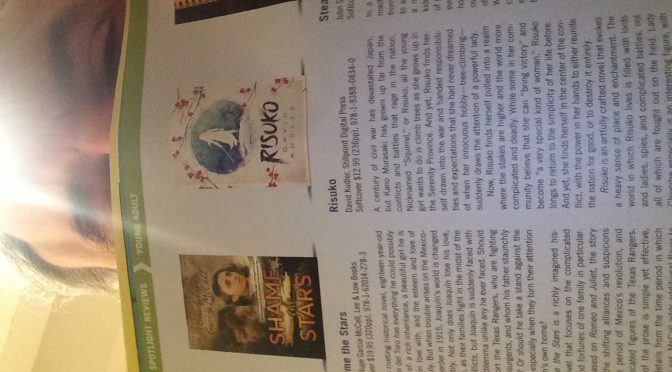 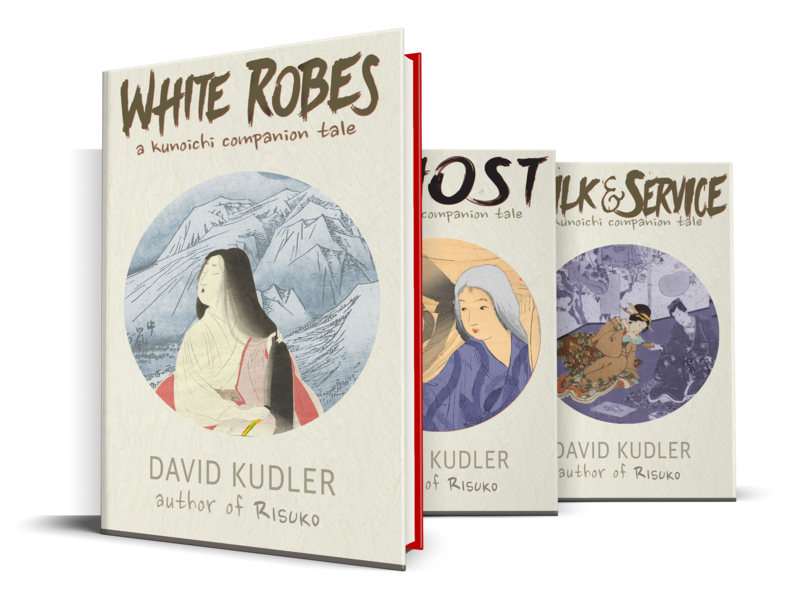 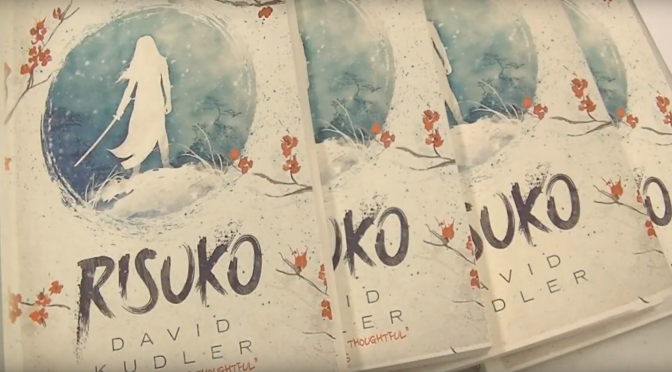 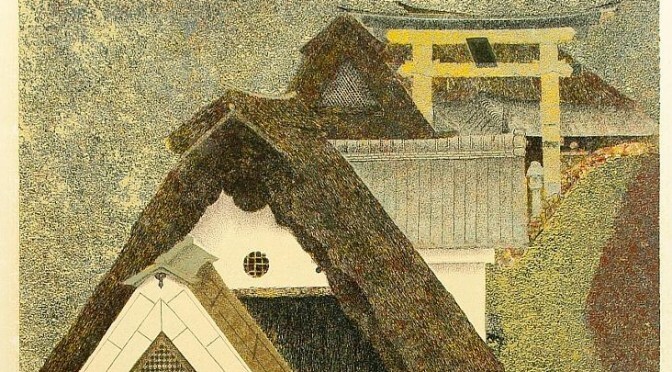 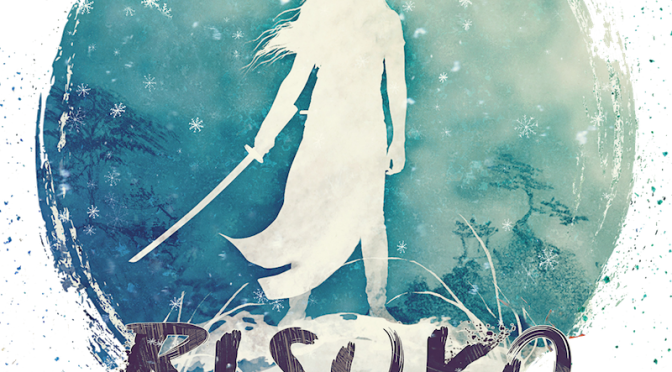 David Kudler’s teen historical adventure novel Risuko: A Kunoichi Tale is on sale through Thursday, August 18 only. 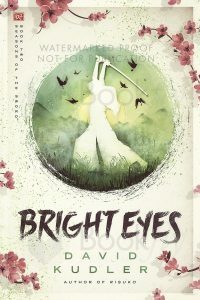 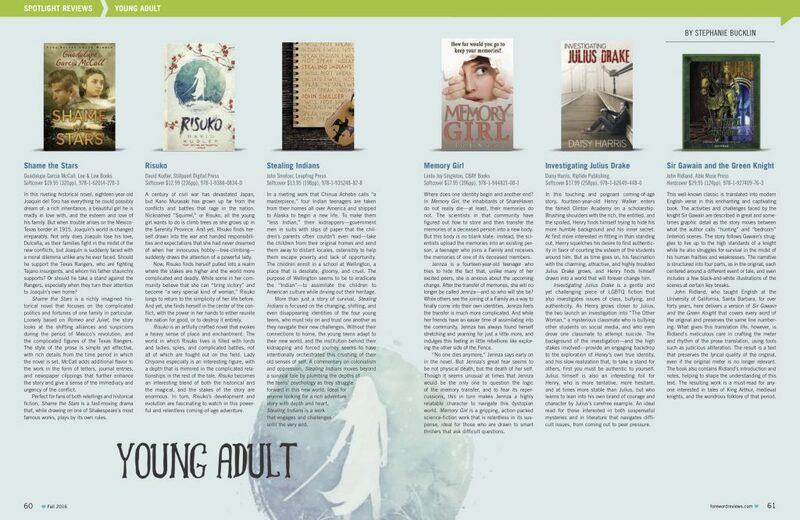 Buy the ebook for just $0.99 on Amazon’s Kindle Store! 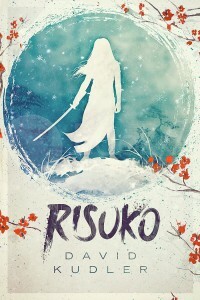 RISUKO ON SALE THROUGH THURSDAY ONLY!